Get ready for Father’s Day with some fun ideas and gifts for your dad, favorite uncle, or grandpa. 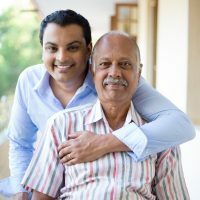 With a bit of planning, you will find just the right thing for the man you want to honor on Father's Day.Before you shop for dad, consider how the special dad spends his time. Get a little creative when looking for those perfect senior Father's Day gifts. Posted on: June 9, 2017. 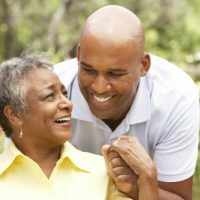 Finding the right Mother's Day gift can be challenging, especially when you're deciding what to give a senior whose interests and activities differ greatly from yours. Whether your mother or grandmother lives independently or in a senior facility, there are plenty of great gift options for you to consider. Posted on: May 8, 2017.